Should you beware Villa Group Timeshare? Sadly, there is still a lot of anxiety surrounding the timeshare industry in Mexico leftover from the 80s and 90s when it was easier for timeshare scammers to flourish. However, these days the industry is much safer and subject to strict regulations and consumer laws, making it almost impossible for you to be scammed by a timeshare provider–especially one like the Villa Group timeshare, which has been in operation for more than 30 years. Unfortunately, the real scam these days to beware of comes not from the timeshare companies (who are regulated by law) but from the timeshare cancellation and resale companies that seem to go unnoticed by law enforcers. Timeshare cancellation scammers play on the public’s mistrust of timeshare providers, in general, to drum up business for themselves. Cancellation scammers have taken to slandering reputable companies like the Villa Group timeshare and other successful timeshare memberships in Mexico and in other countries in order to charge high fees for their cancellation services. It should also be noted here that cancellation is not legal after the cooling off period and many fraudulent cancellation companies will claim they can break your timeshare contract. 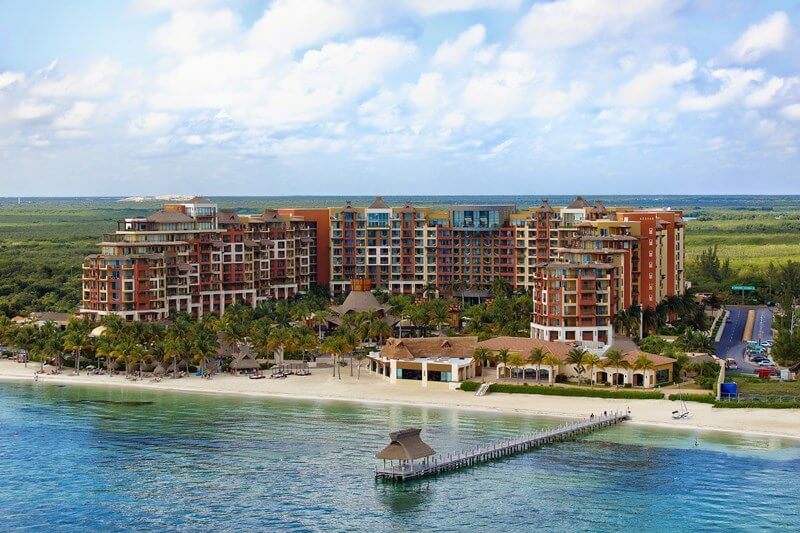 The truth about the Villa Group timeshare and its associated brands is very simple; Villa Group is a legitimate, reputable timeshare provider that has operated in Mexico for around 30 years, with no signs of slowing down. The Villa Group timeshare products have a great reputation, and good relationships with local institutions and individuals in their areas. Judging by the thousands of members it serves, the Villa Group timeshare is a genuine company and is far from being a scam. No need to beware Villa Group timeshare. Where can you purchase Villa Group timeshares? All of these Villa Group timeshare resorts are built, furnished, and staffed to the highest specifications in order to provide an excellent experience for every timeshare member and hotel guest. Each resort has a world-class spa, pools, on-site restaurants, and units that range from studios to large, luxurious penthouses. Who needs to beware Villa Group timeshare when you are offered such luxury? The Villa Group timeshare resorts are administered by Universal Vacation Club International (UVCI), which takes care of the timeshare membership base and ensures that the benefits and rights of members are delivered. Sadly, UVCI has come under fire from cancellation scammers, too, who claim you need to beware UVCI. As such, UVCI has faced slanderous allegations that it is fraudulent. This is simply not the case. It’s true that timeshare ownership is not for everyone, but you have nothing to fear from the Villa Group timeshare in Mexico! The real scams you need to beware of are from the timeshare cancellation companies.